Next time you're out on a walk, turn it into a nature scavenger hunt! 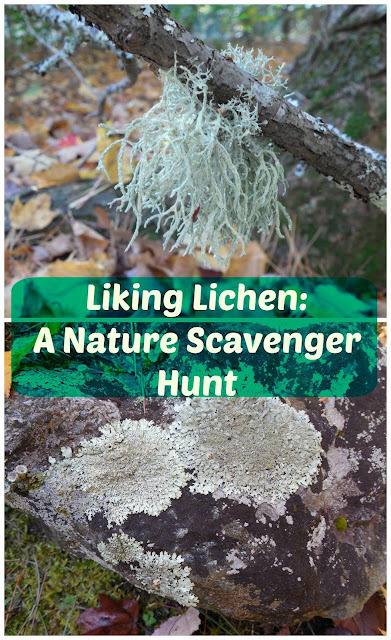 No matter where you live, city or country, warm or cool climate, you're bound to be able to spot some lichen. Head on over to my guest contributor post on Only Passionate Curiosity to learn more about these amazing organisms and where you can find them!